A home is a personal statement. It’s one that speaks volumes about the owner – and the builder. 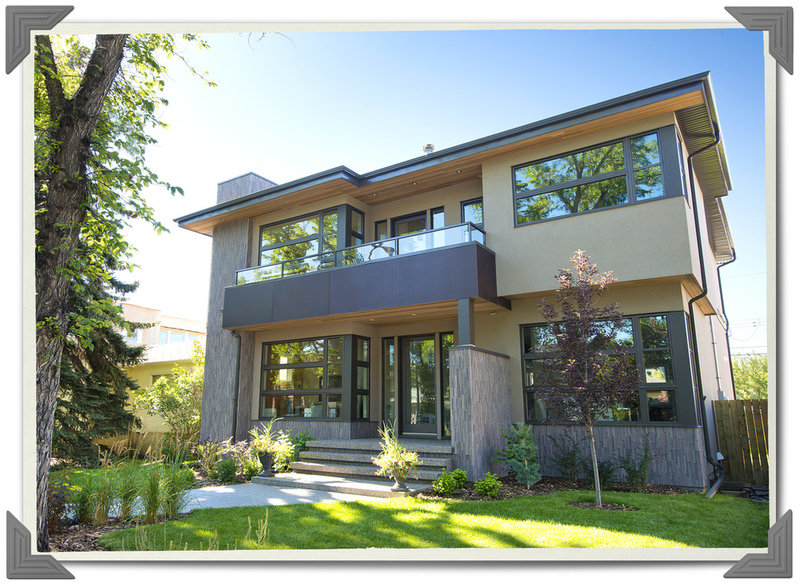 At Arbus Homes, we begin with choice property sites located in Calgary’s best neighbourhoods. On these carefully selected lots, we create homes as distinctive and unique as the hopes and dreams of those who come to live in them. Arbus Homes founder Mark Lawson oversees each project, from the drafting table to the final finishing touches. His years in the business have given him extensive experience and insight into the full scope of building trades. This experience, commitment, and attention to detail guarantees that even in a highly competitive market, only the best are selected to work on an Arbus Home. Arbus Homes brings you an exceptional team of architects, designers and tradespeople who have worked together for years, creating a legacy of professionalism, quality and craftsmanship. Whether you have already selected your location or choose to purchase one of our prime lots, when you build with Arbus, our team works in partnership with you to create a distinctive home that gracefully integrates your needs, your lifestyle, and your life. dream home, and we do everything we can to make it perfect.